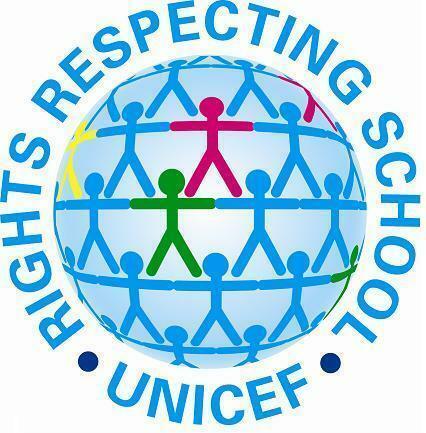 The Rights Respecting Schools Award is underpinned by the principles of the United Nations Convention of the Rights of the Child (UNCRC). The Award aims to help our pupils grow into caring, confident and responsible citizens both within school and the wider community. 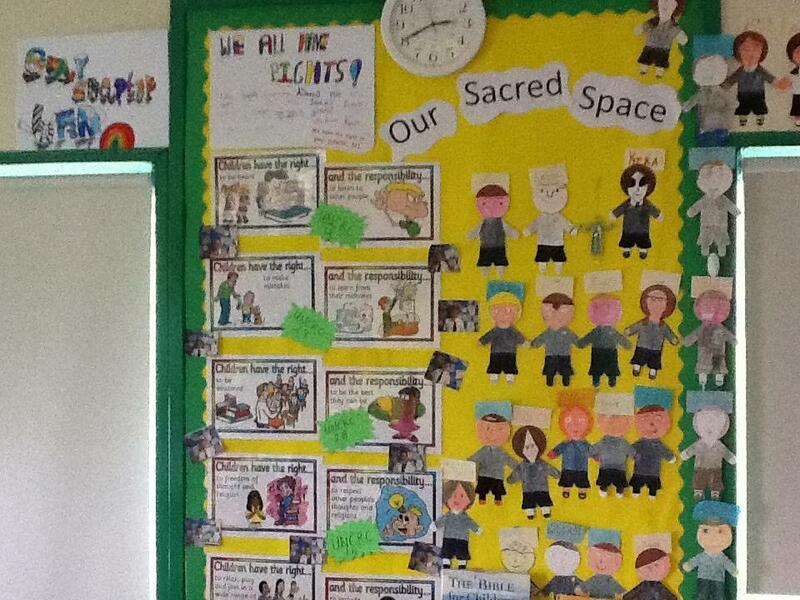 A Rights Respecting School is a school in which there is a culture of mutual respect at the core of all its work. 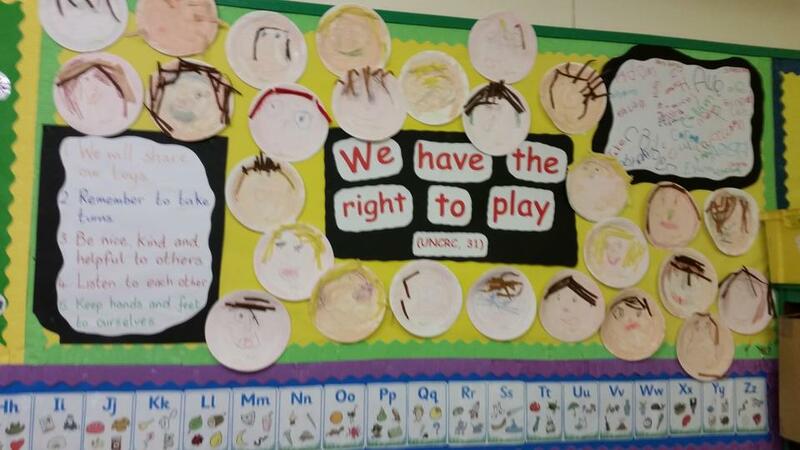 “Rights" are things every child should have or be able to do. All children have the same rights. These rights are listed in the UN Convention on the Rights of the Child. Almost every country has agreed to these rights. All the rights are connected to each other, and all are equally important. How are we taking part in the RRSA? 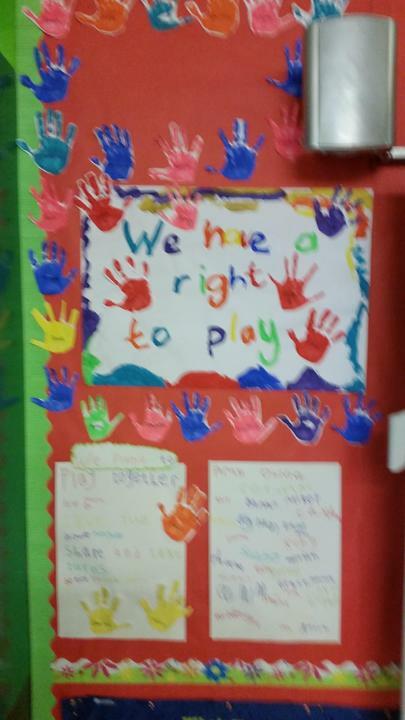 In our school, we are learning about our rights and responsibilities. We are learning that we have a responsibility to respect the rights of others in our school community, local community and global community. We are encouraged to think about our actions and how these affect others. The Rights Respecting Programme gives us a voice within our school and classroom which in turn leads to a positive and safe learning environment. 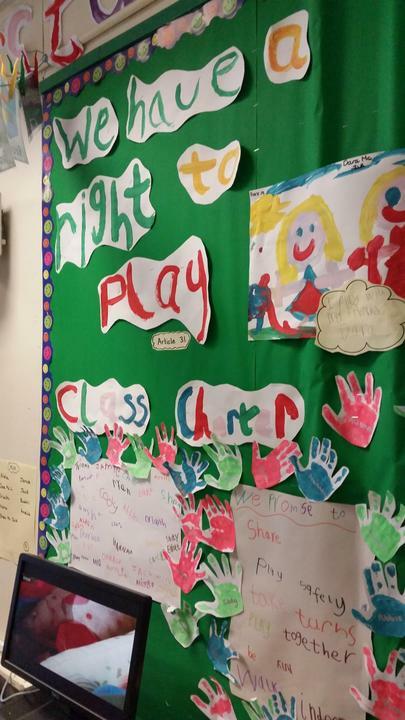 In each class, we have discussed the rights of the child using the Convention and created our own class charter. 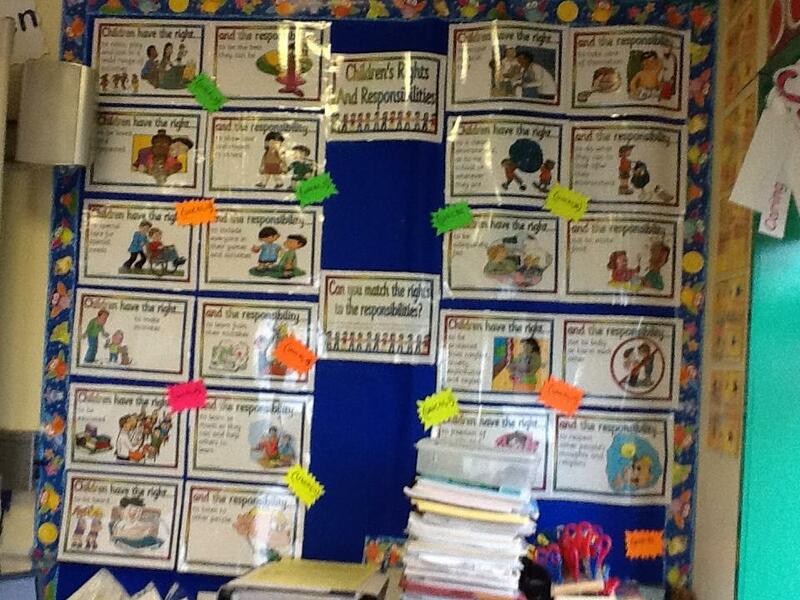 This charter replaces classroom ‘rules’ with ‘rights and responsibilities’. 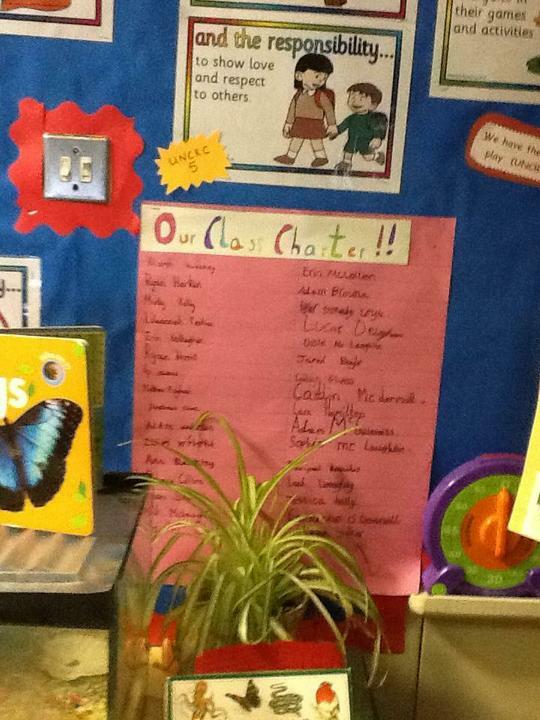 Here is a selection of our class charters. 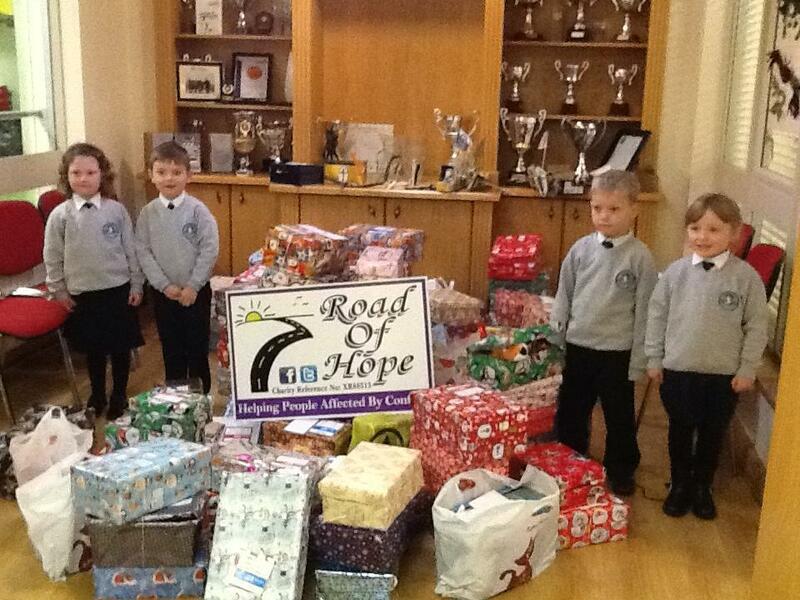 Our school was involved in The Christmas Shoe Box Appeal. This event was organised by the steering group. They arranged for all staff and pupils to wear blue in support of UNICEF. 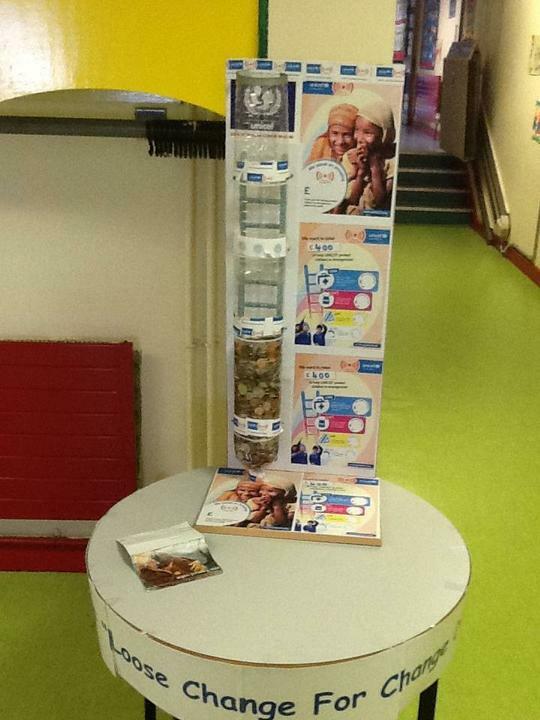 They collected loose change over a week. Our aim was to raise £400. 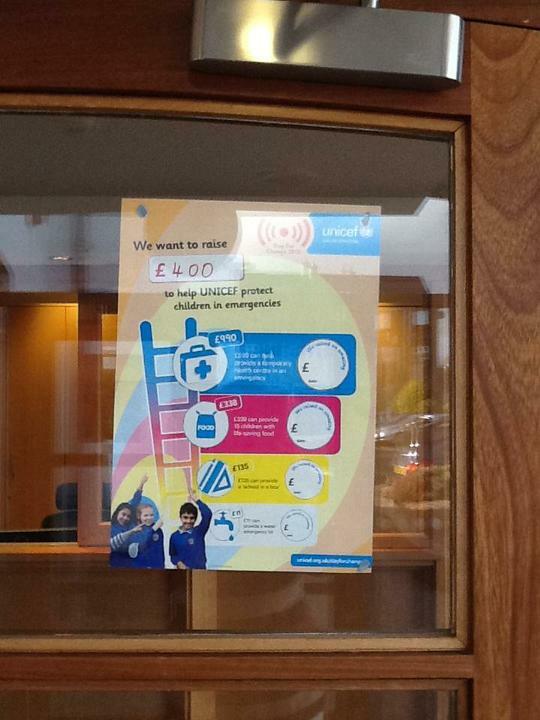 Due to the level of generosity in our community we managed to raise £680. Up! Up! And away! We've just had our Rights Respecting Schools Balloon Launch in aid of the Syrian Refugee Children. Over £800 raised, 400 balloons released and a great memory for each and every child. Thanks for your support. Our Year 7 children have been working on a new Proclamation for the school based on the various rights of the UN Convention.